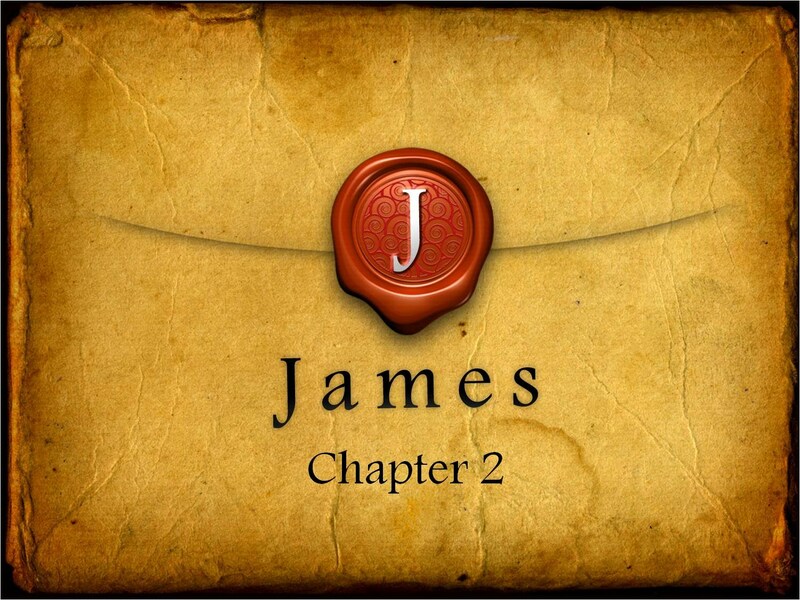 Category Archives: Book of James. SOURCE: Members of the Church of Christ will sometimes cite James 2:24 as ‘proof’ that the believer’s justification is not by faith alone. Keep in mind that context of James 2:24 is dealing with Abraham, and this verse concerns the time when Abraham was about to offer up his son Isaac upon the altar. It is here that I’d like to pose a question as it relates to the context. Is this passage talking about Abraham’s (forensic or legal) justification where God ‘deemed, or declared Abraham as righteous’, or is the passage talking about Abraham being justified (shown, deemed, or declared as righteousness) before men? And it wasn’t by his works, but rather by his faith! But was he justified (shown, deemed, or declared “as righteous”) before God or before men? Unless Scripture contradicts itself— and it doesn’t since it is God’s inerrant Word, James 2:24 cannot be talking about Abraham’s legal or forensic justification before God, but rather about being ‘shown, deemed, or declared as righteous’ before men. Looking at the context, Abraham’s justification before men by works “fulfilled” his positional justification before God, which was by faith years before. In other words, because of his faith God ‘deemed and declared Abraham as righteous’, and he was righteous in his position; this was a legal and binding act. However, when Abraham offered up Isaac, he was living his life experience before men in a manner that was consistent with his position. But there’s another point that relates to the words only and alone. The Greek word translated only here is monon, which is an adverb. Adverbs modify adjectives, verbs, or other adverbs. Adverbs do not modify nouns. We know that this is an adverb (monon) and not an adjective (monhs) since Greek has a different forms for each word. Thus, the only way a man can be justified before God is by faith. Considering the CHURCH OF CHRIST’s own standard of “necessary inference”, a person can identify this as plain as the nose on his face because there are at least 154 passages throughout the New Testament which tell us salvation is by placing faith alone in Jesus Christ. Faith Alone or “faith only” is what is implied and required. To further illustrate the above reality, as well as to show how ‘selective’ those in the Church of Christ are in applying their own standard, this individual applied the “faith only” argument to the illustration of Noah building the ark – with gopherwood “only”. His point: It’s utterly ridiculous for the Church of Christ to assert its ‘no verse in scripture specifically says we are saved by faith-only’ argument when honest consideration is given to the biblical verse(s), text, and context of those passages. Posted in Book of James. Please see my review of Mr. Ross’s book refuting baptismal regeneration here. 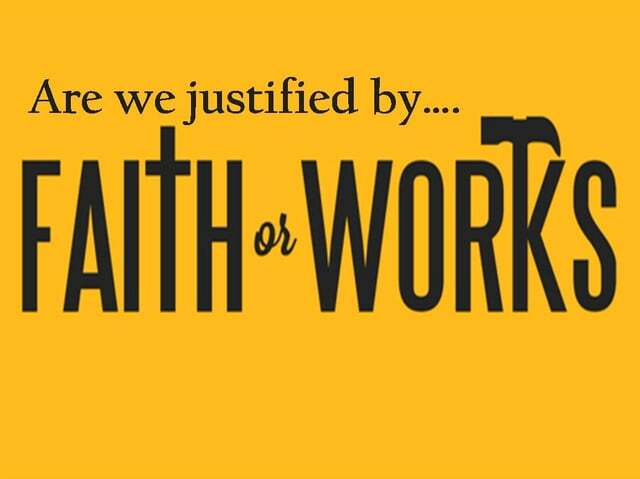 Many within the Churches of Christ insist that James teaches that faith includes “works” or that works must be added to faith before faith can save. 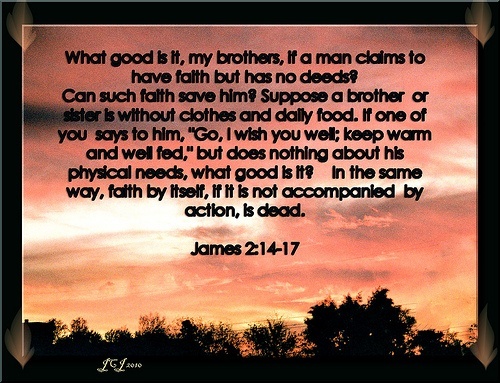 (James 2:14-19) What good is it, my brothers, if a man claims to have faith but has no [works]? Can such faith save him? Suppose a brother or sister is without clothes and daily food. If one of you says to him, “Go, I wish you well; keep warm and well fed,” but does nothing about his physical needs, what good is it? In the same way, faith by itself, if it is not accompanied by [works], is dead. But someone will say, “You have faith; I have [works].” Show me your faith without [works], and I will show you my faith by [works]. You believe that there is one God. Good! Even the demons believe that—and shudder. James’ argument, of course, makes perfect sense. What good would it be for God to send his Son to save us, to forgive our sins, if we were to respond by continuing in sin? Surely God expects more from us than just faith! 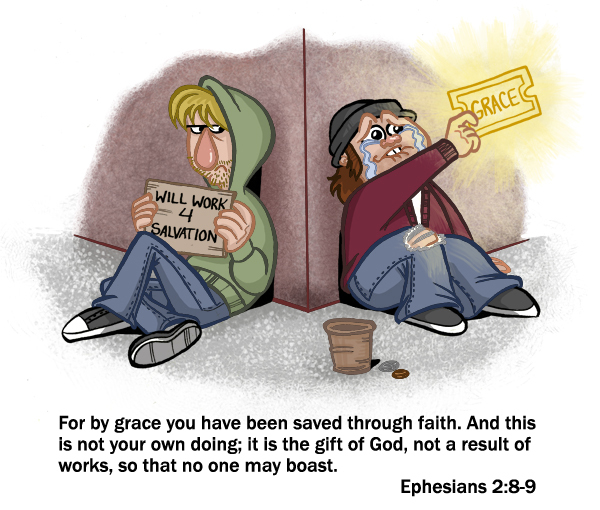 The distinction is this: when Paul opposes “works” against “faith,” he means works on which we rely to give us merit before God, that is, anything that we add to the gospel as additional requirements to be saved (or stay saved). When James refers to “works,” he is speaking of doing good deeds, not to become saved, but because we are saved. The contrast is well seen in Ephesians 2:8-10— For it is by grace you have been saved, through faith—and this not from yourselves, it is the gift of God—not by works, so that no one can boast. For we are God’s workmanship, created in Christ Jesus to do good works, which God prepared in advance for us to do. Here Paul speaks of three kinds of works. First, Paul denies that we are saved by our own works. Indeed, we are saved by a second kind of works: not our works but the works of God. Hence, we are God’s workmanship, that is, we have been re-made by the working of God. But all this is for a purpose, for us to do a third kind of works: “good works.” Hence, our salvation rests on the working of God, not our works, but having been saved, we are charged with doing good works. Now the key is the direction of the arrow of causation. Works do not cause salvation; rather, salvation causes works. We can state this in terms of formal logic. The statement “If I do good works, then I will be saved” is false, because no one other than Jesus is capable of doing works that merit salvation (Rom. 3:23). On the other hand, the statement “If I am saved, then I will do good works” is true. 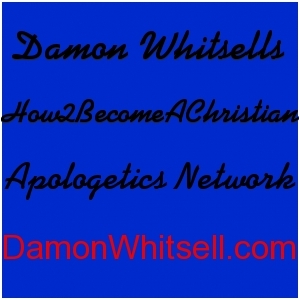 Now, my logic professor at David Lipscomb taught me that any true statement can logically be “double reversed” into the “contrapositive,” and it will still be true: “If I don’t do good works, then I am not saved.” And this is precisely what James says. An example might help. My wife loves me, and I love her. Because Ilove her, I do good things for her. Thus, it is generally true that “if I love my wife then I will do good things for her.” But this does not mean “if I do good things for my wife then I love her.” I may not love her at all and yet out of guilt or duty do many wonderful things for her. But if I love her, that love will inevitably produce good deeds benefiting her. Thus, it is also true that if I don’t do anything beneficial for my wife, then I don’t love her.